Indonesia’s e-commerce industry holds a lot of promise for foreign investors. 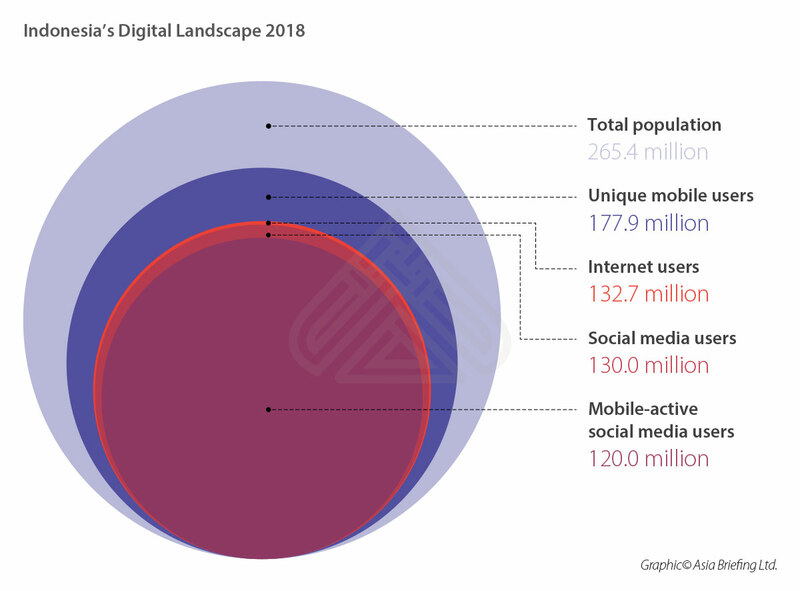 The country has more than 130 million internet users and a burgeoning consumer market riding on the growing accessibility of mobile internet in the country. Known as Asia’s foremost mobile-first nation, Indonesia offers retailers a unique opportunity to dominate its online retail market. In 2017, the number of Indonesians buying goods and services online in a month reached 41 percent – up by 15 percent compared to 26 percent in 2016. The same year saw the value of online shopping transactions reach US$ 5.3 billion. With the recent shift in consumers’ spending patterns towards online purchases, Indonesia’s Information and Communications Technology Ministry expects the country’s e-commerce market to grow to US$130 billion in 2020, registering an annual growth of 50 percent. Shopee, Lazada, Bukalapak, and Tokopedia are the leading general e-commerce websites in Indonesia. In fashion, Berrybenka and Hijup are the key players. While Berrybenka offers more than 10000 local and international brands, Hijup focuses more on Islamic fashion. Traveloka and Tiket are the most-known travel start-ups in the country. Bhinneka and JakartaNotebook are one of the first and most popular electronic e-commerce platforms in the country. As per one market survey, the most recognized categories purchased by Indonesians online are clothing, accessories, bags, shoes, personal care items, and cosmetics. In terms of market share, fashion is the leading product category, accounting for US$3.05 billion of the total sales, followed by toys, hobby, and DIY, which generates US$2.36 billion in sales. To focus on the development of e-commerce potential of the country, the Indonesian government recently opened up the sector for foreign investment. In 2016, through the Presidential Decree No. 44/2016, Indonesia announced changes to its Negative List by removing e-commerce industry from the list of prohibited sectors. The updated list permits 100 percent foreign ownership of e-commerce businesses and companies approved by the country’s Investment Coordinating Board (BKPM). The caveat, however, is that the foreign e-commerce business must invest at least 100 billion IDR (US$6.67 million) in the business; or, create at least a 1,000 new employment positions for local workers through the foreign investment. Investors that do not meet the threshold of US$6.67 million can opt for a joint venture with a local partner; investment below the IDR 100 billion level is limited to a maximum 49 percent stake. Marketplace websites that enable the sellers to meet the buyers. Marketplace websites with opportunities for the sellers to advertise their products or services. Distribution services websites that allow the company to deliver services. The ease in regulatory environment sets out a strong foundation for e-commerce industry in the country. It gives foreign companies with the low budget a chance to explore Indonesia’s local market and simultaneously helps domestic companies get access to foreign know-how in the sector. 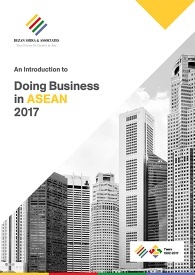 The presence of liberal government legislation along with Indonesia’s evolving digital landscape offers businesses a unique opportunity to tap its growing e-commerce potential. 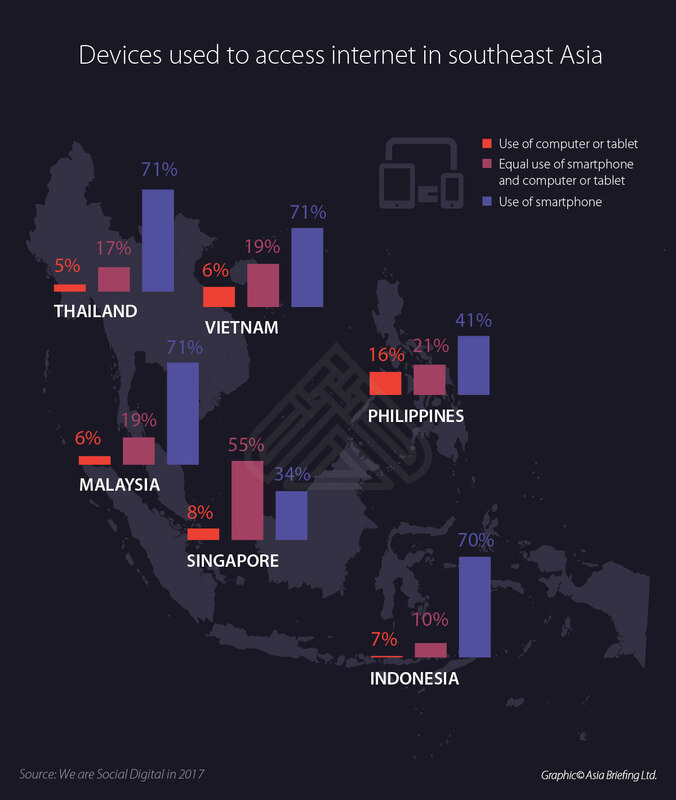 As of now, however, the industry is still not as mature, and online purchase penetration is much lower than that of other countries in the region. In 2017, Indonesia’s e-commerce sales as a percentage of total annual retail sales amounted to 3.1 percent, compared to 23.8 percent in China. According to one market report, Indonesians simply don’t trust online shopping yet and worry about payment safety, lack of sales support and unreliable quality. Further, with effect from April 1, 2019, e-commerce businesses will be subject to the same taxes as are applicable for conventional businesses. Some of the other challenges surrounding Indonesia’s e-commerce landscape include the following. Indonesia’s geography is a key challenge to the country’s growing e-commerce industry. The country is spread over 17,000 islands that span over 5000 kilometers from east to west, making it difficult for e-retailers to operate across the country. Adding to this, the bottlenecks in the supply chain, long dwelling times in ports and lengthy clearances are the typical problems faced by cross-border e-commerce businesses in the country. The poor infrastructure increases the cost of transportation, affecting the final price of shipping and delivery of goods. According to the World Bank, logistical costs account for up to 25 percent of Indonesia’s GDP, which is the highest in ASEAN. In Vietnam, Malaysia, and Singapore, logistical costs are only up to 20 percent of their GDP. Indonesia has one of the slowest internet connection speed in the Asia Pacific region. In the 2017 edition of Ookla’s Speedtest Global Index, the country dropped four positions to 106th in the mobile speed category, falling much behind Singapore (4th), Vietnam (61st), Malaysia (74th), Cambodia (78th), and the Philippines (91st). In the fixed broadband speed category too, Indonesia ranks 93rd behind many of its regional peers such as Singapore (1st), Vietnam (56th), Malaysia (62nd), and the Philippines (91st). Much like in any other Asian economy, Indonesians are wary of online payments. Most e-commerce transactions are made through either direct bank transfer or using cash-on-delivery, thus limiting the expanse of e-commerce in the country. Furthermore, there is low financial literacy and a high number of unbanked customers. Recent developments in the payment space, however, suggest that things are changing for the better. Alternative electronic payment mechanisms are slowly gaining a foothold in the country and e-wallets such as Go-Jek, T-cash, Doku, GrapPay, and Veritrans are gaining popularity among consumers. Editor’s Note: This article was first published on September 6, 2018 and has been revised on March 14, 2019 as per the latest regulatory developments. 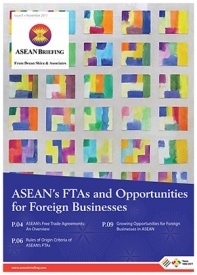 ASEAN Briefing is produced by Dezan Shira & Associates. The firm assists foreign investors throughout Asia and maintains offices throughout ASEAN, including in Singapore, Hanoi, Ho Chi Minh City and Jakarta. Please contact us at asia@dezshira.com or visit our website at www.dezshira.com.